Sandra bought this book with the intention of reading it, but one day I read a few pages and became interested. I ended up reading the whole thing and telling her the parts of it that I found most interesting. 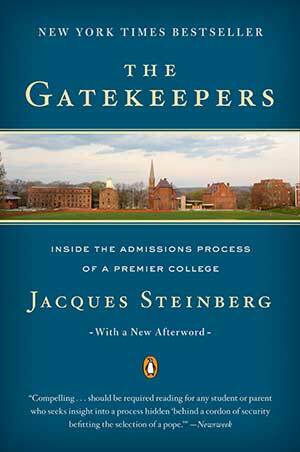 And this is a VERY interesting book – a New York Times reporter tells the true story of the admissions process at the private liberal arts college Wesleyan University (Middletown, Connecticut), as well as the story of six high school students from around the country as they apply to many colleges and wait anxiously to hear which, if any, will accept them.